Microsoft recently launched “natural user-interface ads”, or NUads, for Xbox Live, and it turns out they were very successful. So much so that Microsoft plans to invest furthermore in this area in the near future. Microsoft reports that when prompted to vote, 37 per cent users interacted with the NUads, our of which 71 per cent did vote in a poll. 97 per cent of these votes were included in the final tally. 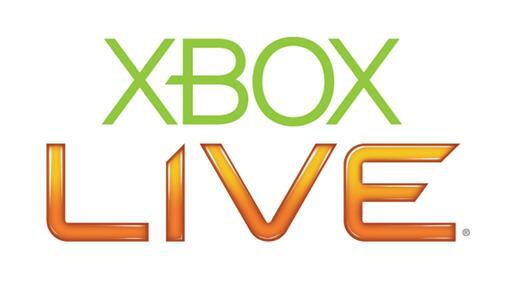 Have you found your experience with Xbox Live to be any worse or better off after the arrival of NUads? Tell us in your comments below.